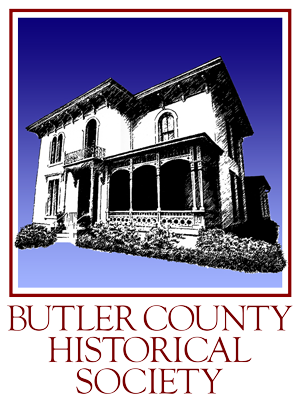 Learn more about what Butler County Historical Society is all about. Learn all about the events we have coming up. Become a member of Butler County Historical Society today! Stay up to date with Butler County Historical Society’s most recent news below.